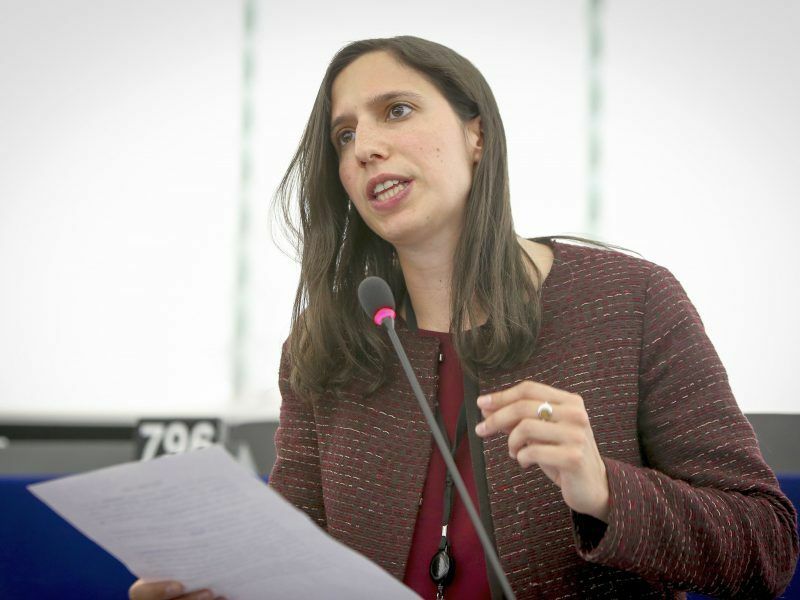 MEPs gathered Tuesday morning (12 June) at the plenary session of the European Parliament in Strasbourg to debate the summit’s pressing issues, such as migration, EU budget, Brexit negotiations and the Eurozone reform. 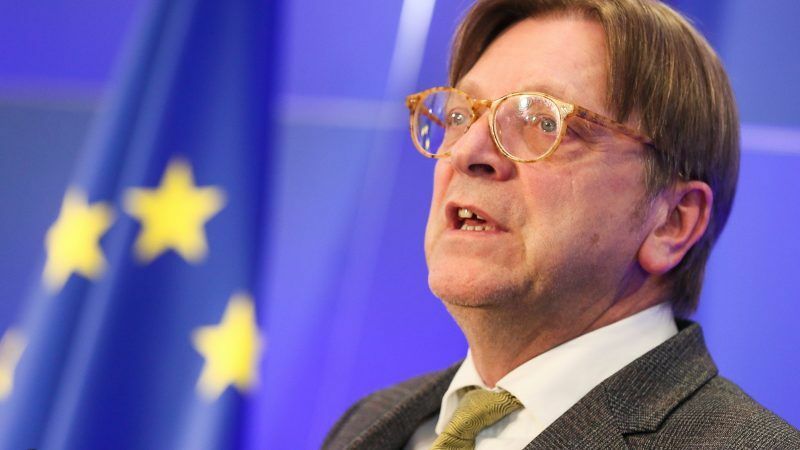 Article 265 of the Lisbon Treaty states that “the member states and the other institutions of the Union may bring an action before the Court of Justice” if a body, an office or an agency of the EU fails to act after being called upon to act. The Parliament said it was high time the EU leaders agreed on a common position on the Dublin system in order to find a genuine solution to the migration crisis. “In Parliament, where we are much more numerous and come from many political backgrounds, we managed to agree on the terms of the reform. The 28 members of the Council should manage it as well, it is a matter of credibility,” French MEP Sylvie Guillaume (S&D) said. 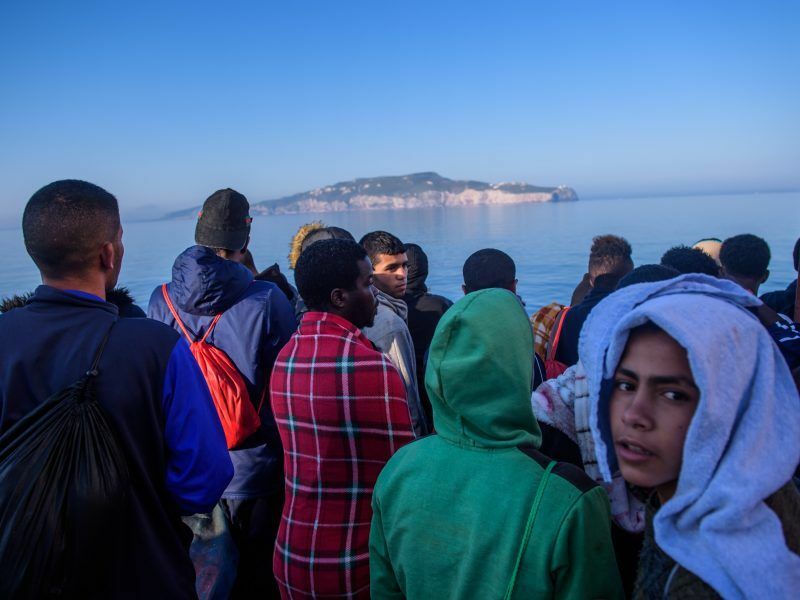 Since November 2017, a broad majority of MEPs have endorsed a reform of Dublin, calling for a mandatory relocation of asylum seekers to make sure they are fairly distributed and that each member state takes its responsibility. The European Commission has also put forward a proposal to reform the Dublin system. However, there are deep internal divisions in the Council, which does not bode well ahead of the summit. The Dublin regulation determines which countries are responsible for examining asylum applications and managing the process. It states that the EU country where the migrant first arrived becomes the country in charge. Countries such as Italy, Spain or Greece are thus on “the front line” compared to other member states. To alleviate their burden, the Commission has put forward a relocation mechanism with quotas for individual countries. But the Visegrad countries (Poland, Hungary, the Czech Republic and Slovakia) reject the mandatory quotas. One of the deficiencies of the current Dublin system is that asylum-seekers refrain from applying for protection in the frontline countries, as they wish to establish themselves in the wealthier EU countries and avoid being returned to the first EU country of arrival.